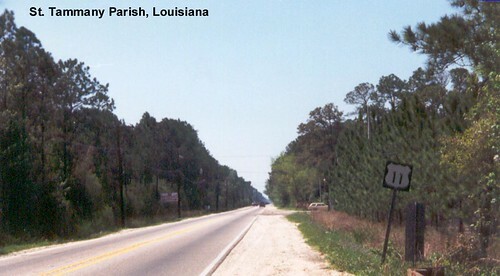 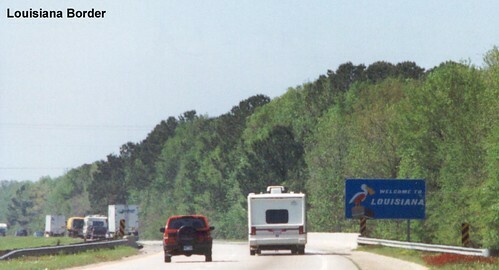 US 11 is multiplexed with I-59 as it crosses from Mississippi to Louisiana. 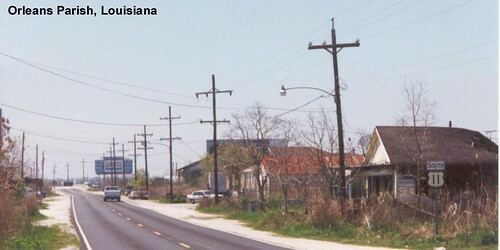 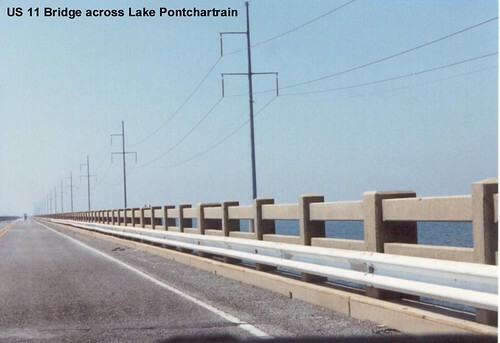 US 11 crosses Lake Pontchartrain via a very long bridge. 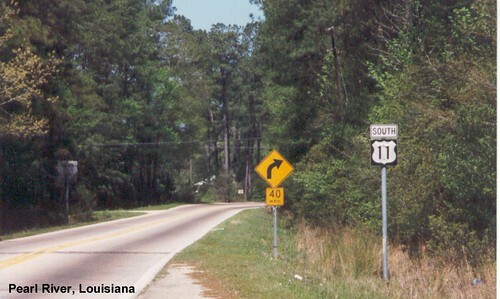 US 11 ends at US 90 east of New Orleans.